Departure: From Tuesday to Saturday (Except 25th of December & 1st of January). Pick up time: 8:00 am - 8:45 am. 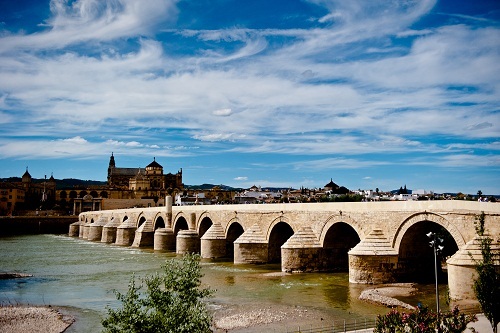 Once we arrive in Cordoba, we will visit the best sights of the city. 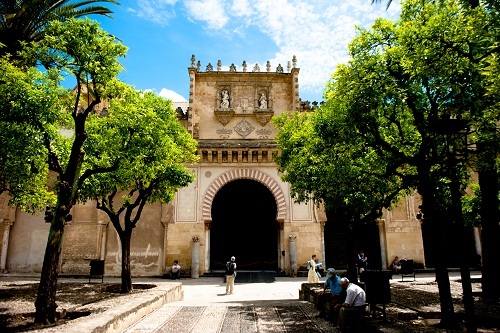 We will start with its majestic Alcazar of the Catholic Kings, and then we will go inside the beautiful Mosque Cathedral, a spectacular witness of the Caliphate period. 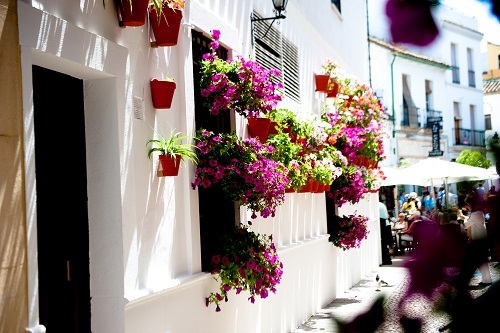 After this wonderful experience, we will visit the marvelous Cordoban Jewish quarter, full of life and shops. We will see its most emblematic streets like the flower lined side street pure enjoyment for your senses, until we reach the square of the great Maimonides, including the secluded Synagogue. Once the guided tour has finished, you will have free time to walk around the town, go shopping in the wonderful pedestrian streets of the Jewish quarter or try some of the delicious local cuisine. 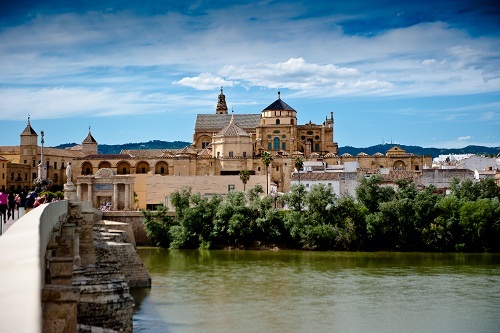 After the day in Cordoba, you will return to Seville. This will be the end of your trip. Return Point & Time: Drop-Off at your hotel in Seville city center between or meeting point assigned by the agency / The tour will finish at 6pm approx. Note: Children prices: 0-5 years Free / 6-11 years 50% Discount.